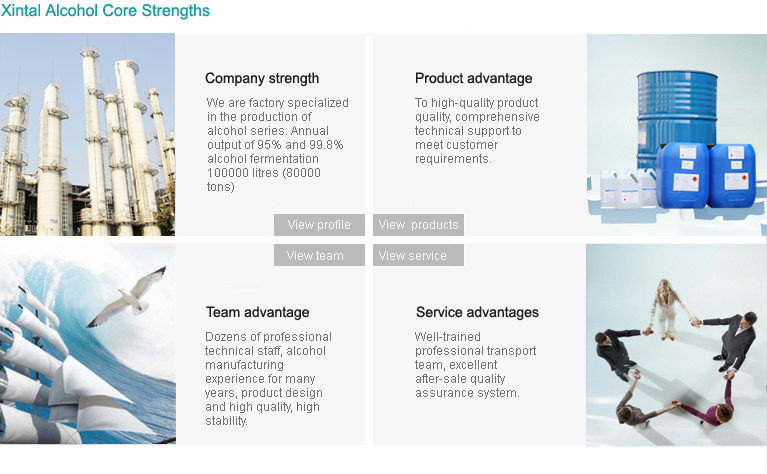 Edible GradeAlcohol|Anhydrous Ethanol|Medicinal Disinfectant|Dry ice|Free aldehyde Free Odor Alcohol|vodka|Taicang Xintal Alcohol co., Ltd.-Taicang Xintal Alcohol co., Ltd.
-ISO90001:2000 the Quality Management System Certification. Trained professional transport team. Quality, service quality marketing personnel. 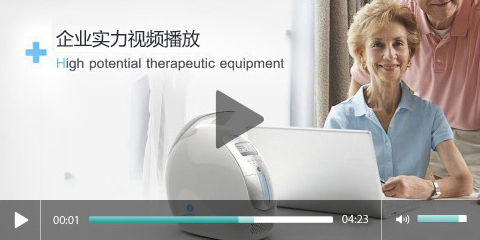 Excellent after-sales quality assurance system. Alcohol manufacturing system. Energy power system. Sewage treatment system. Quality service concept. 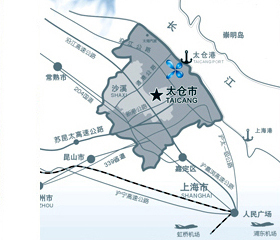 Taicang too new production series of alcohol Alcohol Co., Ltd. is a professional factory. 150 employees, including 40 professional and technical personnel. Annual output of 100,000 liters of alcoholic fermentation, including: ethanol, superior level of alcohol consumption, medicinal alcohol, aldehyde off superior grade alcohol for the cosmetics industry, all kinds of denatured alcohol, low 30,000 tons of carbon dioxide. 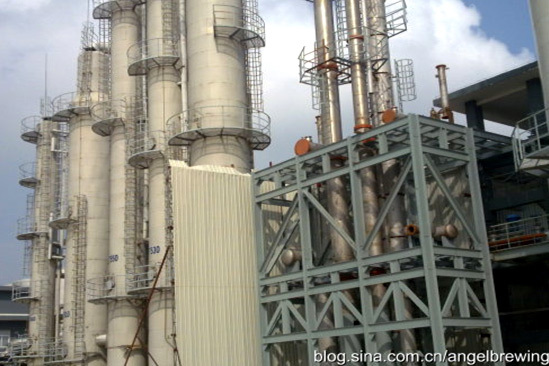 Today, increasing energy scarcity, alcohol is referred ..
On September 2010, alcohol industry's annual confer..
Taicang too new production series of alcohol Alcohol Co., Ltd. is a professional factory. 150 employees, including 40 professional and technical personnel.